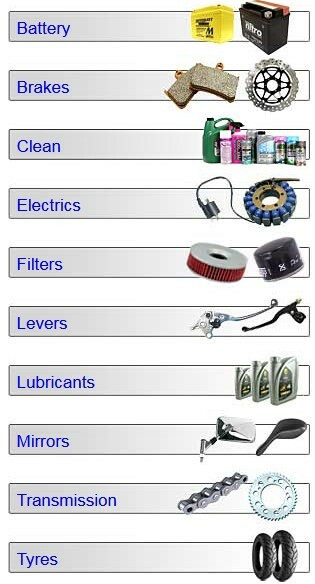 There are hundreds or motorcycle parts out there that are manufactured to improve or maintain how a motorcycle functions, some of them are necessary, some of them are for visual effects and some of them can help modify to increase performance and riding comfort. It is not unusual to see modifications on a motorcycle or any other vehicle considering Australians love for motor sports and automotive. Custom motorcycles and tuned up vehicles are exciting and passionate enthusiasts around the country know how to appreciate them, so if you are interested in modifying your motorcycle, here are some suggestions to start on that can drastically change your ride. 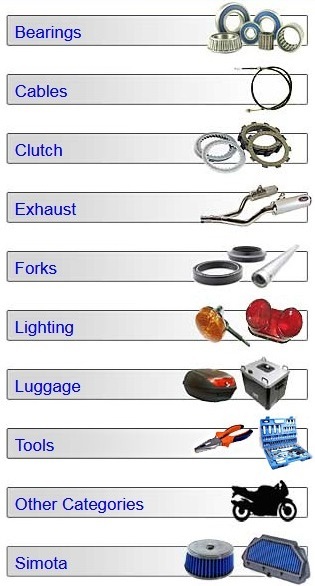 Upgrading a motorcycle muffler is one of the more common modifications and the benefits can be experienced straight away. 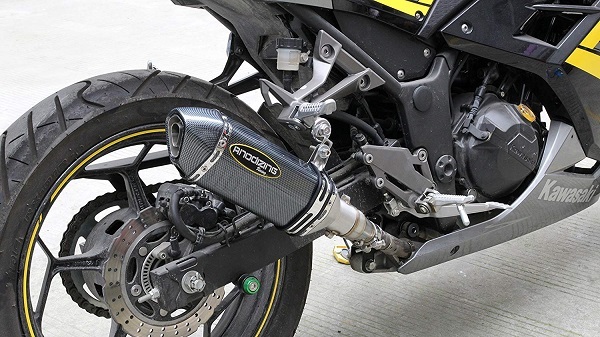 Replacing an OEM muffler with a quality performance muffler not only improves the visual appearance and make your motorcycle stand out, the savings in weight from light weight carbon materials can improve the performance and enhance horsepower output. Getting professional suspension adjusted can ultimately increase the responsiveness and handling of your motorcycle. A motorcycle can respond differently to different riders and having your motorcycle adjusted so it responds to your body weight and riding style can do wonders for all dimensions of the ride quality. The quality of air filters are not all the same, the material that makes up the air filter can either be standard or premium. You might not think small paper like fibres in air filters make a difference but having the responsibility to provide enough quality air through to the engine is important towards keeping optimal performance of the motorcycle. 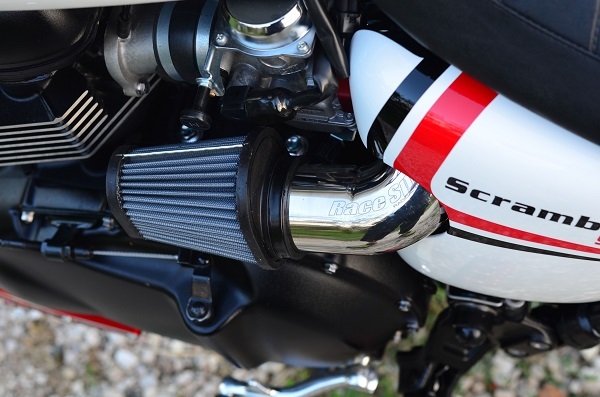 Premium motorcycle air filters aren’t cheap but tend to last significantly longer than standard filters so is worth investing in and would pay for itself over time. 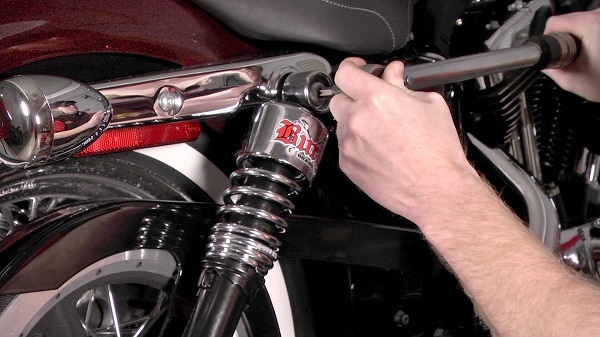 Crash knobs or frame sliders are a small investment that can protect a huge value of your motorcycle. 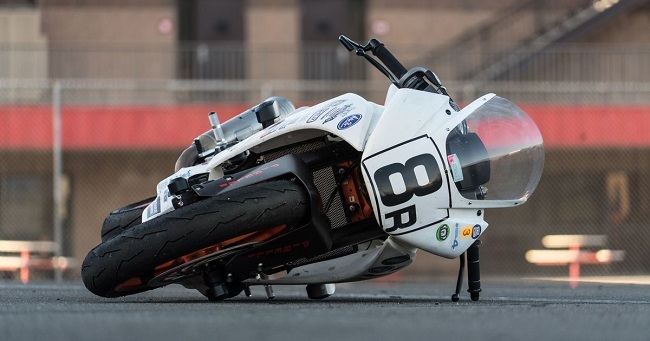 Installed on each side of the motorcycle and designed to keep the frame away from the ground to prevent significant damage if it was dropped on the side or involved in a crash. Keep away from some crash knobs that are made from cheap plastic, they will not support the motorcycle; instead invest in some crash knobs that will adequately provide the right protection, it may be the best investment you’ll make. Powered by Easy and Design.